Just one stop remains on the award-winning 2017 American Grown Field to Vase Dinner Tour. The pop-up dinner is headed to FernTrust Inc. in Seville, Florida, on November 18. Don’t miss this last stop in 2017! After all, our Oct. 8 dinner at Hope Flower Farm in Waterford, Virginia, was sold out weeks in advance. And we’re expecting sellout dinners in 2018, too. Repairs are underway at FernTrust. Despite significant damage from Hurricane Irma, David Register, FernTrust’s executive vice president, is promising an amazing event. 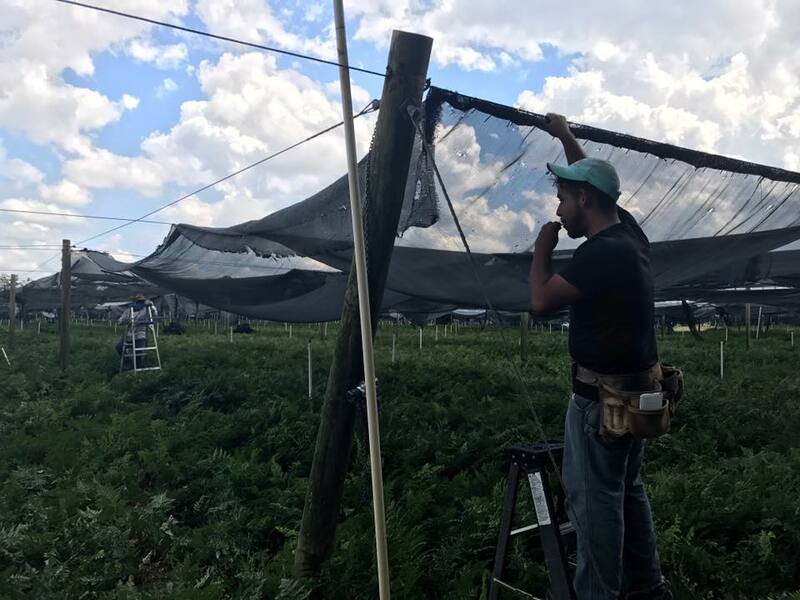 In fact, he thinks the hurricane presented the perfect opportunity to really educate guests about how fern and foliage farmers handle whatever Mother Nature deals them – and bounce back in record time. Experience with these storms helped to prepare for getting things back online after Irma blew through. Shade cloth, used to help protect their ferns and foliage, was purchased in advance of the storm to help expedite the repairs. The hard working farmers of the FernTrust cooperative rebounded in a matter of days post Irma, filling as many orders as possible just two days after the storm. This after clearing roads of trees, getting generators started to keep harvested fern cool and working to repair damaged shade cloth. If the team at FernTrust is this resilient, you can bet they’ll pull off the experience of a lifetime for the Field to Vase Dinner. And the learning – that will be hurricane force. 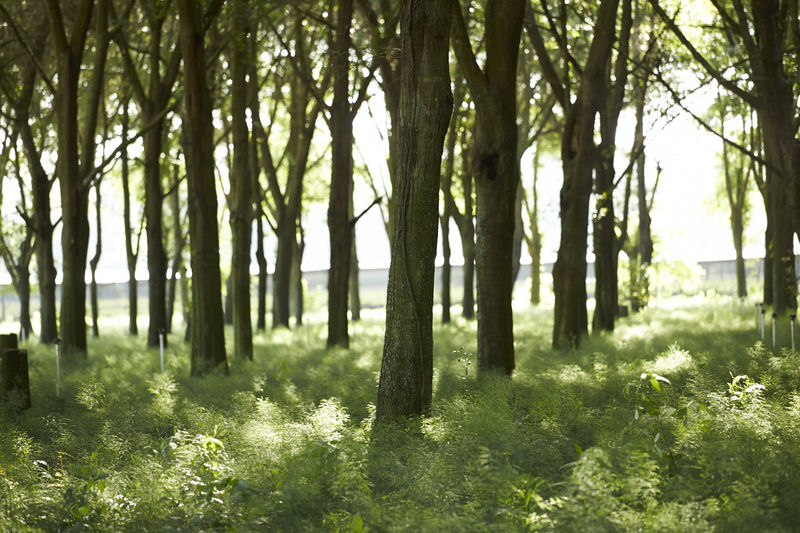 Guests will enjoy a multi-course artisanal meal surrounded by fresh fern. Floral design celebrity J Schwanke will wow guests with his designs – making this even more of a must-attend event. J Schwanke, floral design celebrity, will be creating a greenery tablescape you won’t want to miss. J plans to create a full-on foliage experience using time-honored techniques and textures to bring the excitement of the &quot;all-foliage&quot; trend to the dining table. He’ll leverage Pantone’s color of the year, Greenery, to immerse guests in the depth, beauty and passion of the latest “all things foliage” look. Add the VIP farm tour with Register to learn more about fern growing and how he and his team have bounced back from two hurricanes in a row. champagne glasses. Each participant will also make their own all foliage crown and foliage centerpiece. Plus, you’ll get hands on in helping create the exclusive foliage photo backdrops that will be part of the dinner. 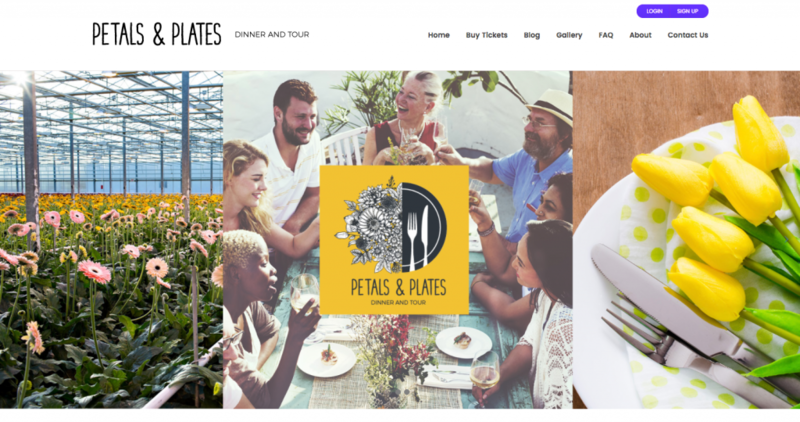 Flowers Canada announces their own version of the “Field to Vase” dinner tour concept. The dinner tour is underwritten in part by the Canadian government. 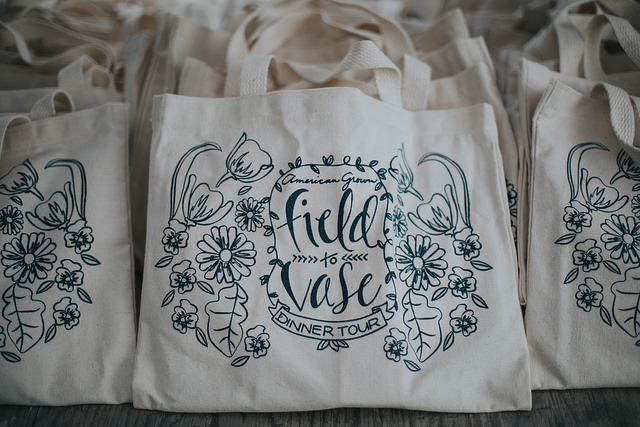 Next up, the American Grown Field to Vase Dinner Tour stops at Hope Flower Farm in Waterford, Virginia, Oct. 8 where guests will meet floral designer turned flower farmer Holly Chapple. 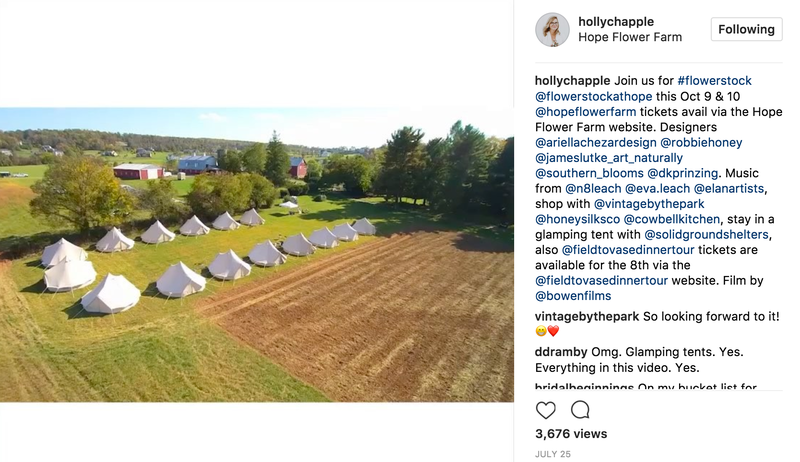 Located in the heart of Loudoun County’s breathtaking countryside, Hope Flower Farm is a tranquil retreat, design facility and destination (also a registered bed and breakfast) where American Grown Flowers and floral designers learn and grow together. 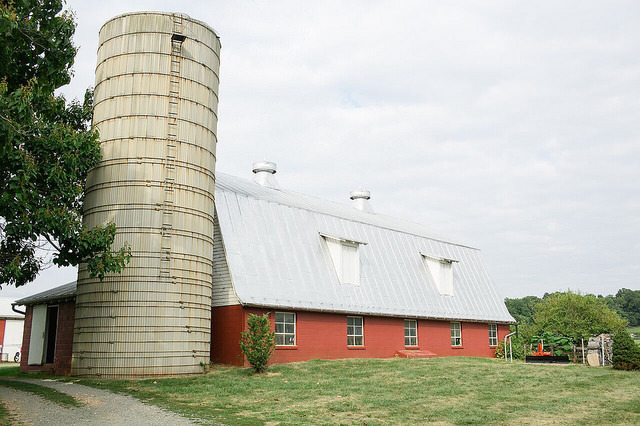 Certified American Grown in 2015, Hope Flower Farm covers 25 lush acres deep in the Northern Virginia rural landscape. The historic site was once a working dairy farm and has several impressive barns and a stone Quaker house dating back to 1820. As the 2017 tour winds down, you don’t want to miss this chance to tour this amazing farm, enjoy a multi-course gourmet meal and hear from Holly and husband, Evan, about their passion for American Grown Flowers. Planning for the 2018 American Grown Field to Vase Dinner Tour is underway. If you would like to have the tour stop at your farm, fill out an application today. Beth VanSandt and Kurt Weichhand of Scenic Place Peonies. The most recent stop for the American Grown Field to Vase Dinner Tour was Scenic Place Peonies in Homer, Alaska. This dinner marked the 22nd dinner in three years as the event continues to crisscross the country. It’s also a dinner that was a year in the making! 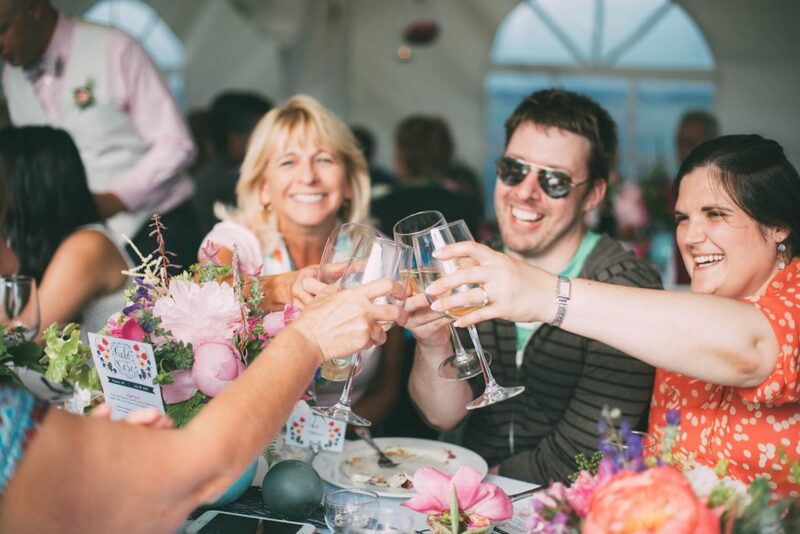 This Field to Vase Dinner spotlighted a burgeoning group of peony farmers who harvest glorious, massive peonies during the months of July and August, when there aren’t typically any available in the lower 48. Despite the remote location, the dinner played to a sold-out crowd of 116 people, many who flew into Anchorage and made the drive to Homer. A number of people from Fairbanks and Anchorage also attended. Kelly Shore of Petals By the Shore was the featured designer at the American Grown Field to Vase Dinner in Homer, Alaska. 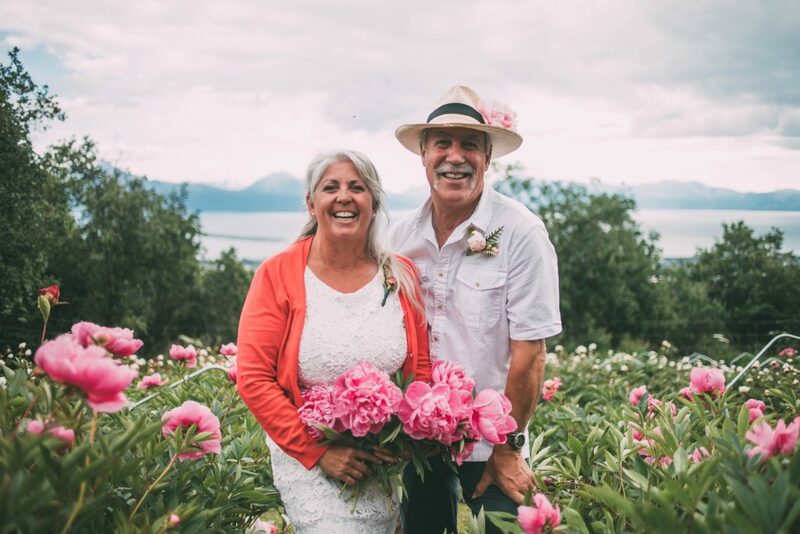 Certified American Grown flower farmers Beth VanSandt and Kurt Weichhand of Scenic Place Peonies, along with an incredible team of friends and family, prepared the farm and hosted an amazing event. 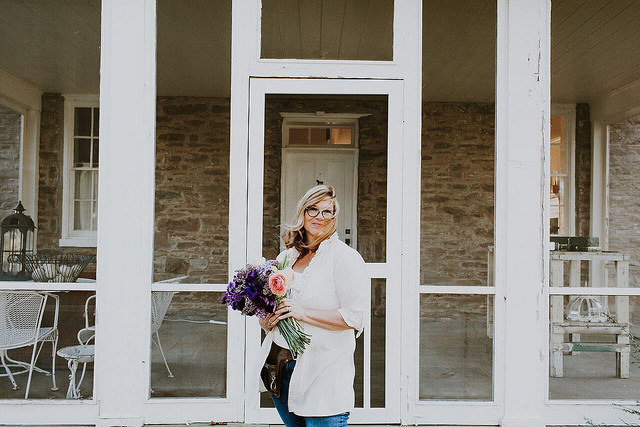 Kelly Shore of Petals By The Shore was the featured floral designers – you may remember her from the CCFC’s work on the the First Lady’s Luncheon earlier this year. Working with Beth, Kelly created a tablescape and design installations that honored the Alaskan fishing culture and the entrepreneurial spirit of Alaska’s peony farmers, while highlighting how all growing momentum for American Grown Flowers. Dave Thorne of Delicious Dave’s with Certified American Grown Administrator and dinner emcee Kasey Cronquist. Chef Dave Thorne of Delicious Dave’s did an outstanding job with the evening’s salmon dinner, especially the king salmon caught the day before on the Kenai River. Despite the distance to the location, the Alaskan Field to Vase Dinner exceeded expectations – proving that the appetite for American Grown Flowers is a healthy one! Society of American Florist CEO Peter Moran will retire at the end of the year after 33 years with the industry’s national trade association. Kate Penn, currently chief content officer and editor-in-chief of SAF’s flagship publication Floral Management, will assume the role of CEO effective Nov. 1, after which Moran will help work through the transition through the end of the year. government advocacy, business guidance and consumer marketing. Moran has also led several efforts to put flowers in the consumer spotlight, including his oversight of SAF’s involvement in coordinating the floral décor for four presidential inaugurations. Penn was hired by SAF as a writer and editor (1987) and then named editor-in-chief (1990) and publisher (1993), vice president of publishing and communications (1999) and, eventually, chief content and publishing officer (2014). 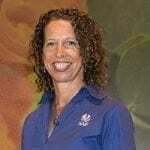 Penn has been a key member of SAF’s senior management team and has participated in SAF board meetings since 1999. 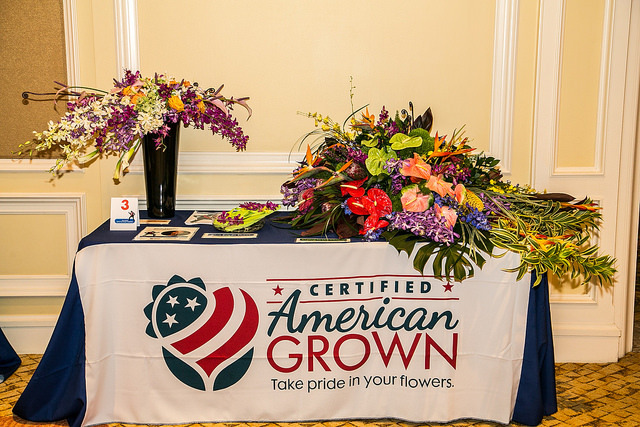 Certified American Grown Flowers is sponsoring the 50th Annual Sylvia Cup Design Competition, the longest running, live, national floral industry design competition. The event will be held Sept. 9, 2017, during the Society of American Florists (SAF) 2017 convention in Palm Beach, Florida. Designers compete in front of a live audience during the annual competition. 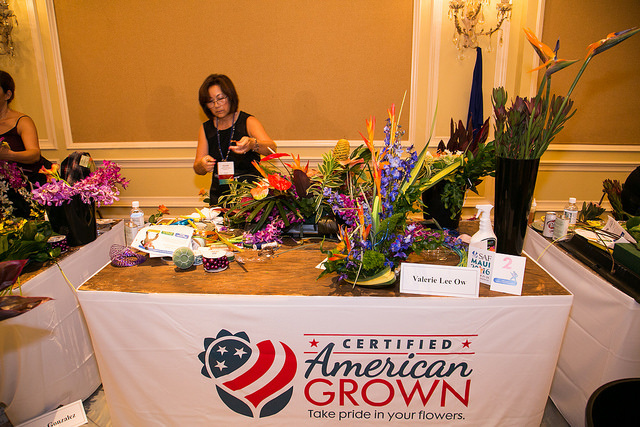 During the competition, the nation’s best floral designers are given the same flowers (all American Grown), foliage and design supplies and have just two hours to create a design. Grand prize winners receive $3,000, the Sylvia Cup trophy, recognition at the Stars of the Industry Awards Dinner and complimentary registration to the next SAF convention. Two runners-up receive $500 and $250 respectively, an award plaque and recognition at the awards dinner. Certified American Grown Flowers is celebrating its third anniversary! 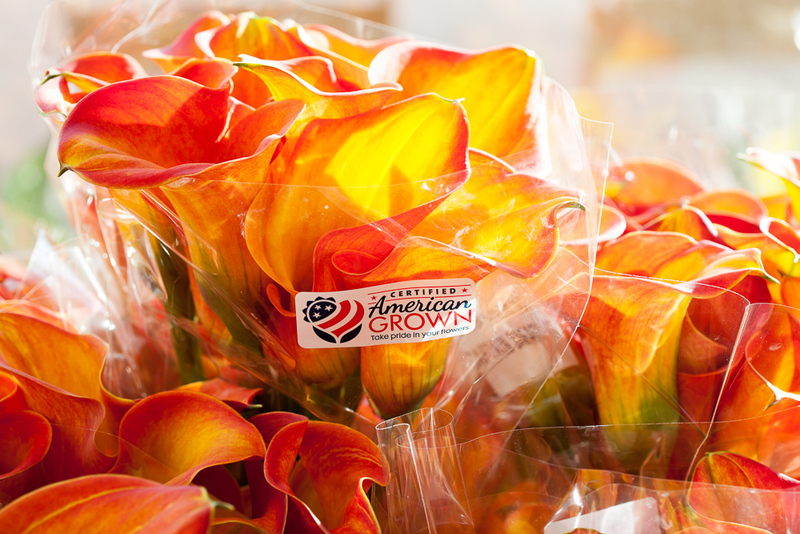 The largest consumer facing brand of its kind in the floral industry, the Certified American Grown brand can be found on the sleeves of flowers throughout the United States all year long. 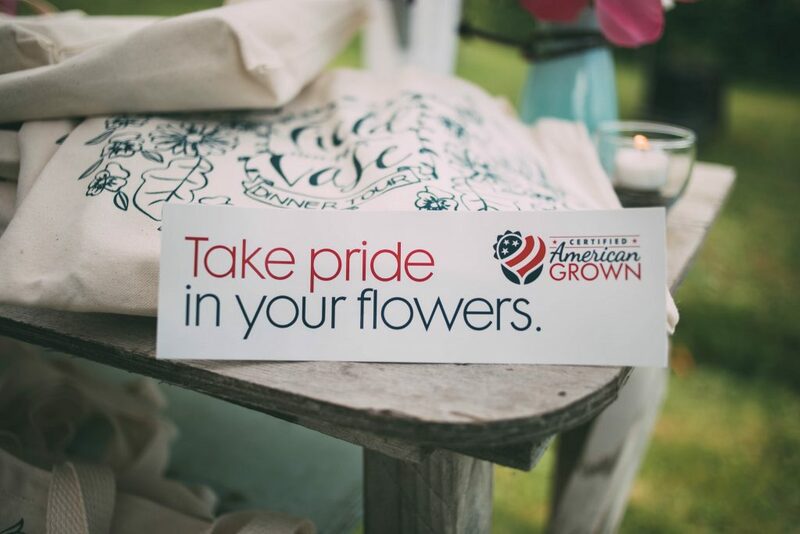 The Certified American Grown program was launched July 1, 2014, to help educate the buying public on the importance of the origin of their flowers. After all, a consumer research study recently found that 74 percent of people had no idea where the flowers they purchased where grown, yet 58 percent of them would prefer to buy homegrown blooms if given the choice. 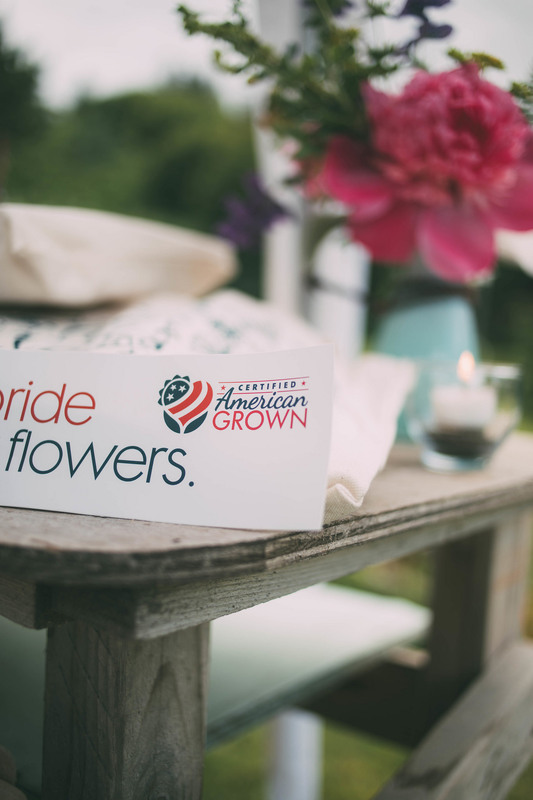 The Certified American Grown Flowers brand represents a unified and diverse coalition of U.S. flower farms, including small and large entities in multiple states across the country. 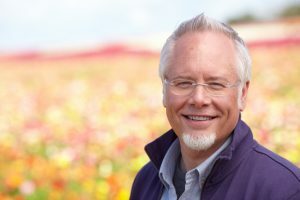 The group now certifies hundreds of millions of stems of flowers each year, guaranteeing consumers that the flowers they are purchasing were grown in the U.S.
Certified American Grown flower farms participate in an independent, third-party supply-chain audit to verify both origin and assembly of the flowers they grow. Branded sleeves make it easy for consumers, designers and florists to quickly identify Certified’s homegrown bloom guarantee. 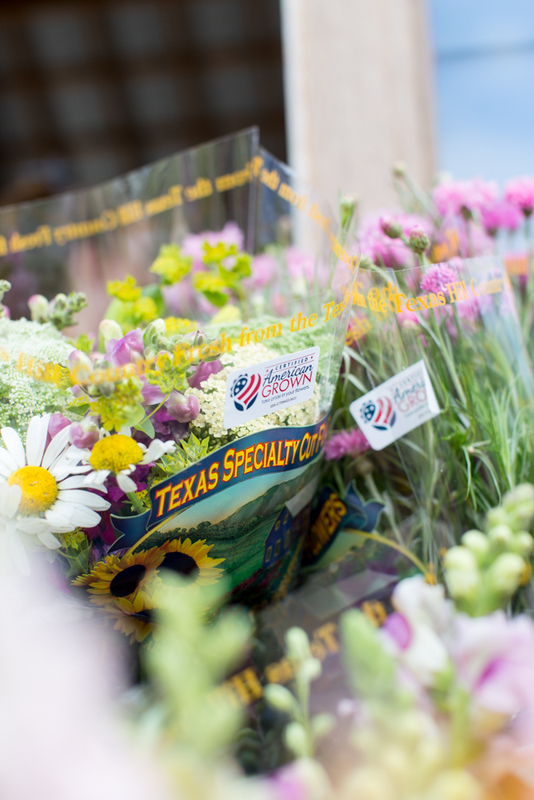 When it appears on bouquets, bunches and other packaging or store signage, the Certified American Grown logo gives consumers confidence in the source of their flowers and guarantees that the flowers they purchase were grown by an American flower farming family. 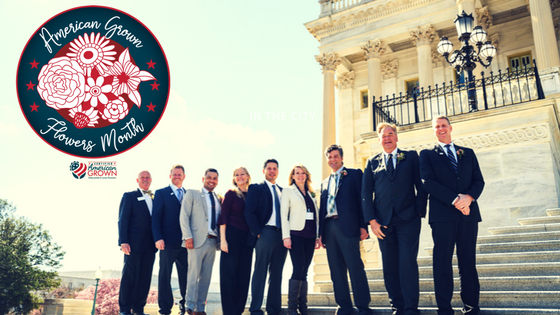 Co-sponsored by Rep. Jaime Herrera Beutler (WA-03), Rep. Jimmy Panetta (CA-20), Rep. Duncan Hunter (CA-50), Rep. Chellie Pingree (ME-01), Rep. Don Young (AK-1), Rep. Jared Huffman (CA-02), and Rep. Darrell Issa (CA-49), House Resolution 413 declares July as the month to celebrate the economic and cultural impact of America’s cut flower and greens farmers and demonstrate Congress’ commitment to support America’s flower farming families. 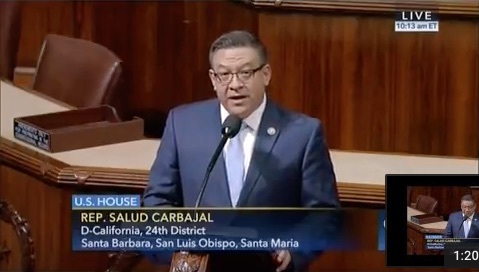 Click to watch Congressman Carbajal introduce the resolution onto the House floor. 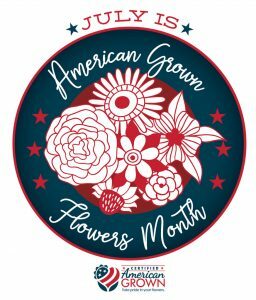 Congressman Carbajal spoke from the House Floor, introducing the legislation and encouraging fellow members of Congress to support American Grown Flowers Month. Flower farmers rallied in Washington, D.C. earlier this year to advocate for America’s flower farming families. It’s a movement that’s gained tremendous traction in recent years as consumers become more and more concerned about the origin of the products they bring home. Senators Dianne Feinstein and Lisa Murkowski introduced a similar measure in the Senate. 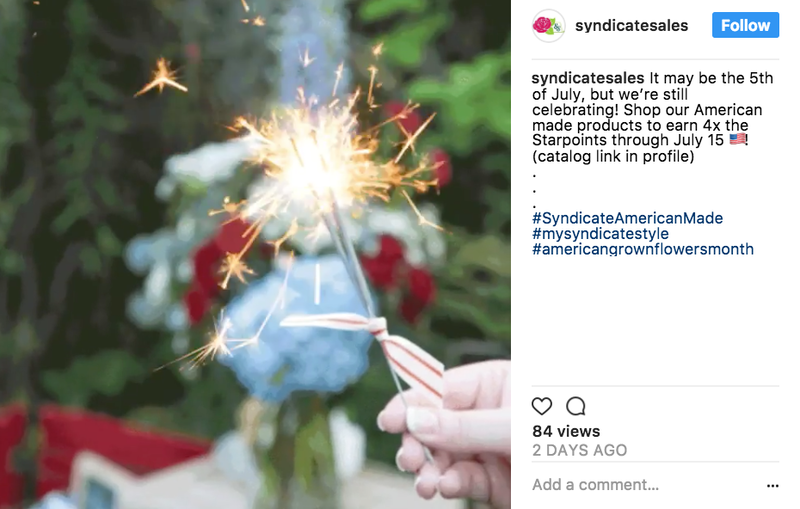 Great social media support throughout the month of July came from farms, flower lovers and industry partners like Syndicate Sales. California is the largest producer of cut flowers and greens in the United States, providing almost 80 percent of domestic production and approximately $300 million in farmgate value. But these flowers aren’t being grown on corporate farms or by multi-national conglomerates. These flowers come from family farms, dedicated to the craft of growing flowers, in some cases, for more than six generations. 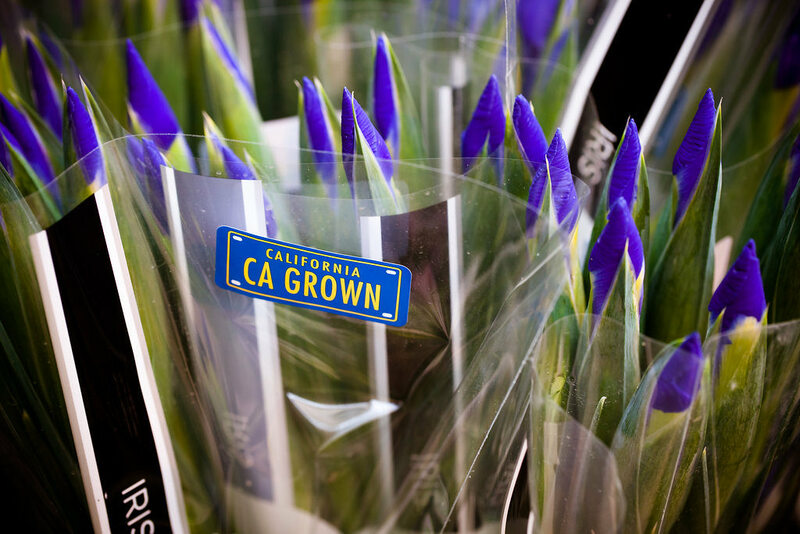 Sun Valley proudly displays the “CA Grown” logo on their bunches of iris. The articles highlight family farms, their flowers and their continuing commitment to grow, develop and expand their operations to meet the increasing demand for flowers grown here in the U.S. This collection of stories provides great examples of investments California flower farmers are making in growing their farms and increasing production – and their bullish outlook on their future ahead. Read, and relish, the stories here. We know you’ll be impressed by what flower farmers are up to.